Need help finding compatible cartridges for your printer? 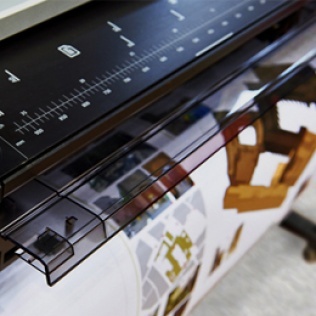 OWA offers you the following advantages for your large-format printing and plotting needs: optimised cost per page, premium printing quality and a reduced carbon footprint. For professional photography: the ideal solution for professional photography studios. For industries: office photocopier areas. 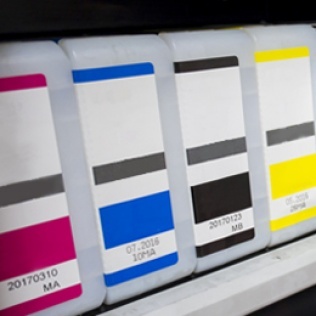 Top-of-the range cartridges for the highest quality prints. 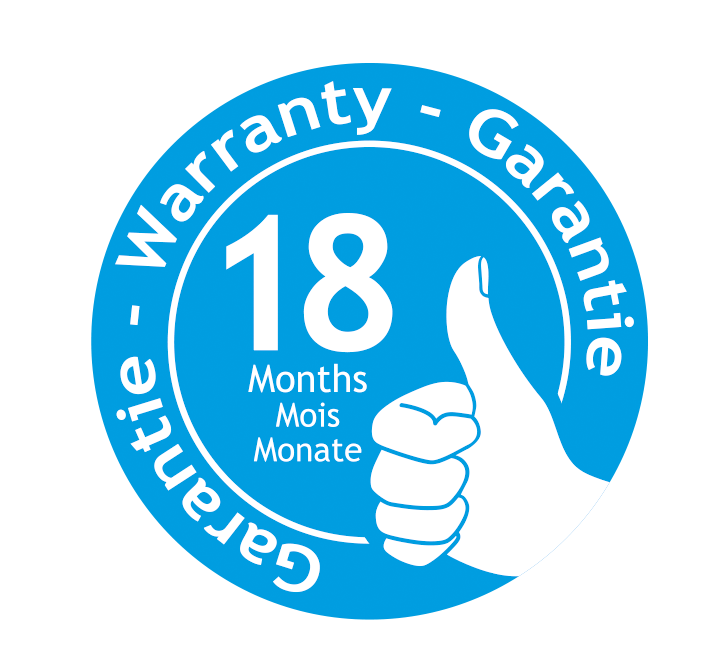 Protect your printer and guarantee your printheads with ARMOR’s premium offer.